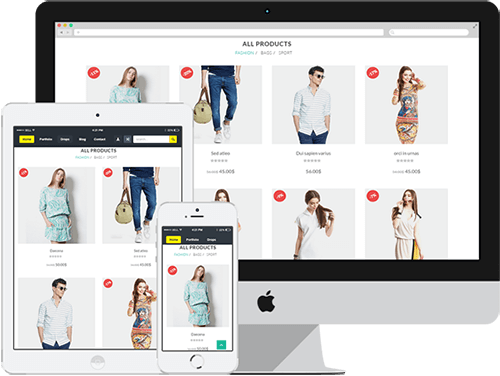 For an online store to be successful, it must be visually impressive and user-friendly. We are a company comprised of experienced professionals and experts. We provide full customized designs and solutions to our customers. They can update anything according to their own wish. We specialize in providing technical support services to our customers all the time with the promise of reliability. Understanding a buyer’s psychology is more important than anything. 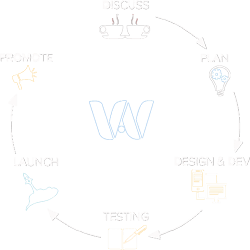 We understand a customer’s psychology and design a website accordingly. Already having a business? Or beginning a new one? No matter, the size of your business is, presenting your products or services online, is the only way to grow your customers and business. 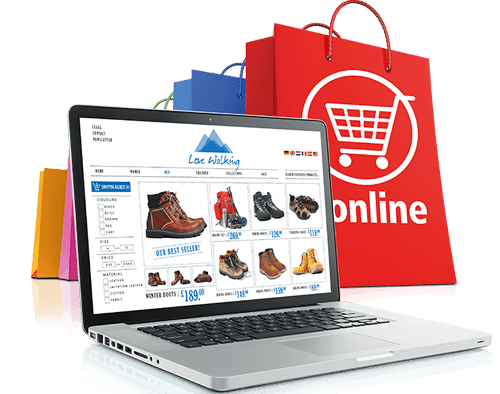 We design beautiful Ecommerce websites that will feature maximum usability, brand exposure and functionality as well. We perform creative ideas to get success throughout the business. . Get an online store, acquire new customers and boost your sale with us. 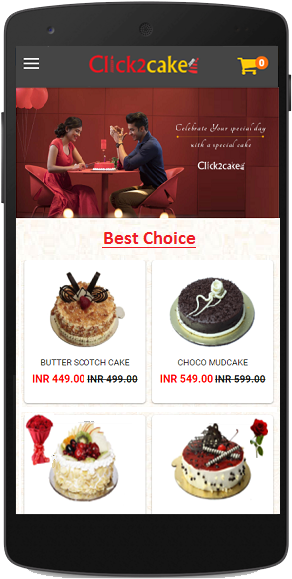 Click2cake – Online shop that is delivering fresh cakes, flowers and gifts in Rohtak. Midnight delivery is also available. Sandwich / All Italian Food. and it is a part of Adinath Leading Edge.